Engineer: Timothy Haahs & Associates, Inc. 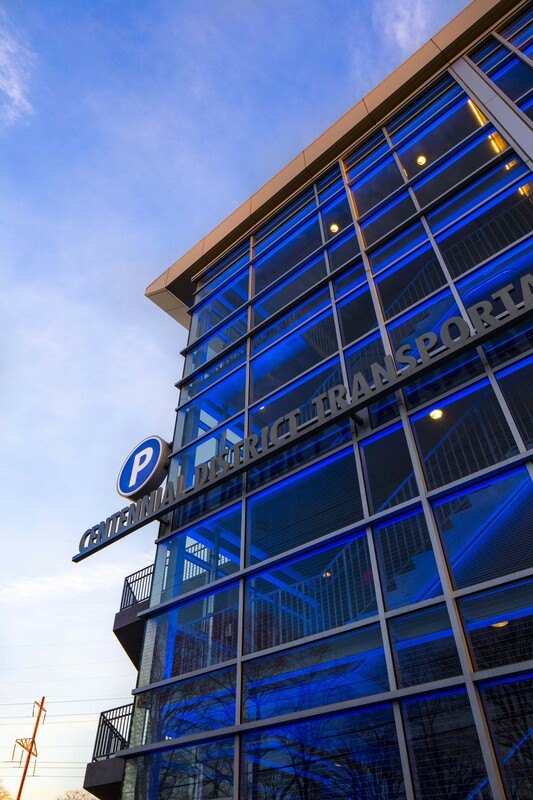 Lighting designers at The Lighting Practice used Lumenfacade fixtures to create a subtle beacon at the Philadelphia Zoo Centennial District Transportation Center in Philadelphia, Pennsylvania. 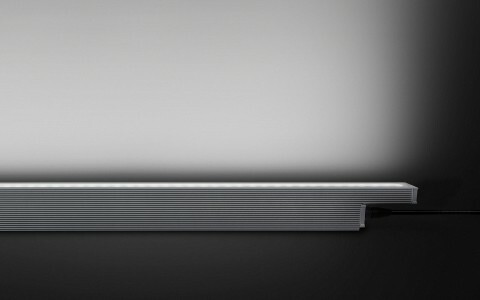 Lumenpulse offered a high-quality product at a competitive price. We were able to create a beautifully subtle beacon with a product that can stand the abuse of being in a public area. 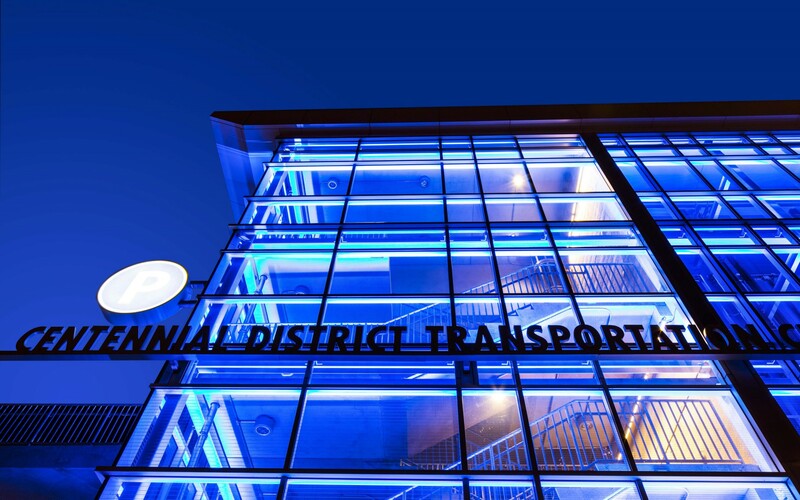 Designed to help welcome visitors to the Philadelphia Zoo, the Centennial District Transportation Center was made to stand out. Lighting designers The Lighting Practice were engaged to create an illuminated beacon at night, orientating visitors and helping to connect with cars, bike trails, public transit, and pedestrian trails. 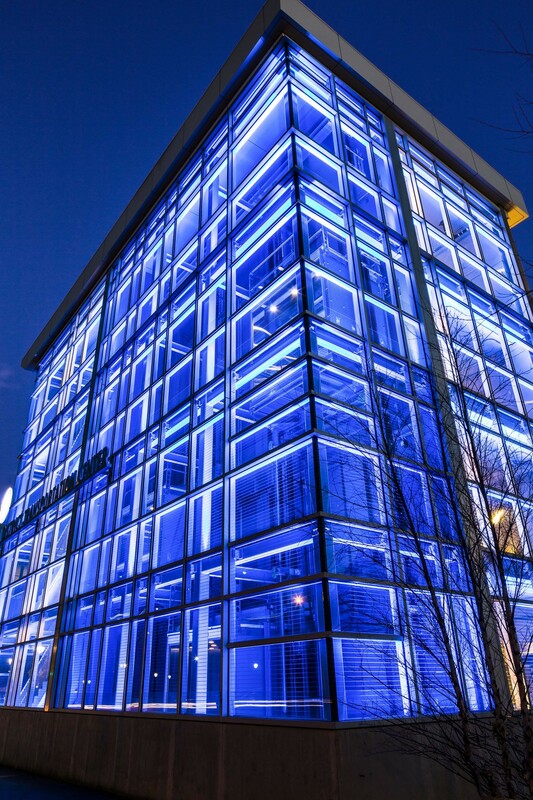 "The goal was to turn the garage into a glowing glass structure, so it was critical for the glass to be aesthetically appropriate during the daytime, but also have enough translucent material to catch the light and create a glowing surface at night," said Jonathan Hoyle, lighting designer at the Lighting Practice. "There was a fine balance between keeping the glazing clear for vision and allowing enough patterning to create the glowing effect," he said. The Lighting Practice selected Lumenfacade luminaires in 3000K to accent the large-scale graphic panels and the core wall of the elevator. 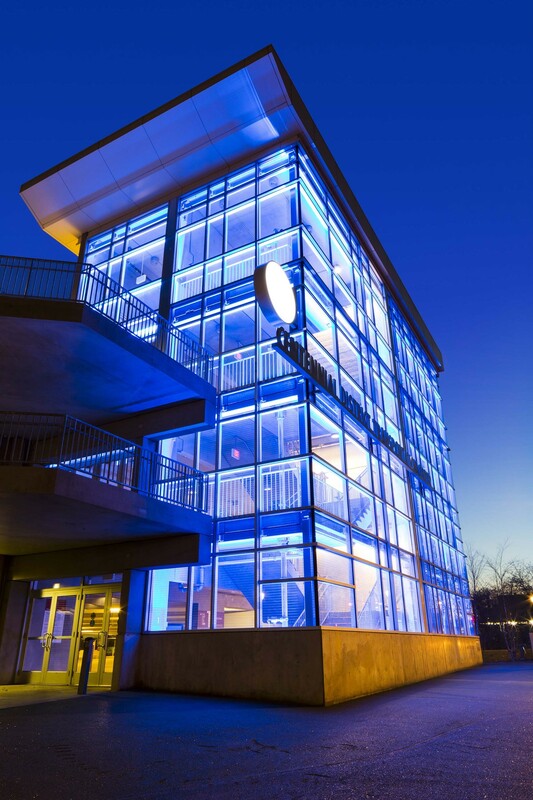 Blue Lumenfacade luminaires with a 10x60 beam angle were then used to provide a consistent, single color accent to the glass façade. The luminaires were mounted behind guardrails and kick plates in order to minimize public interaction with the luminaires. 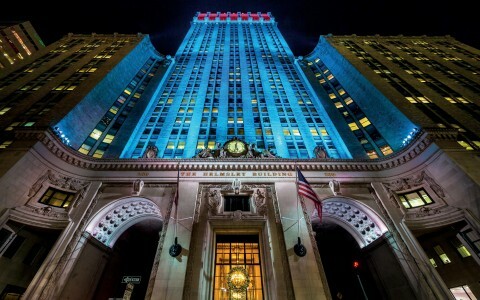 "Lumenpulse offered a high-quality product at a competitive price. 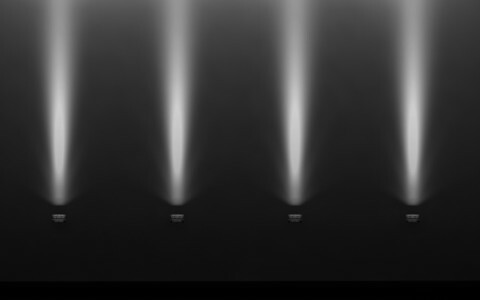 We were able to create a beautifully subtle beacon with a product that can stand the abuse of being in a public area," Hoyle said. 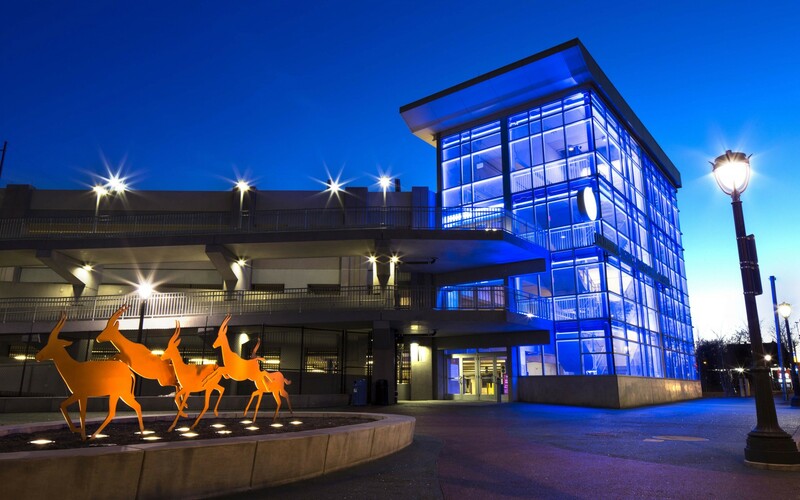 Energy efficient and within easy reach for maintenance, the lighting design has given the Centennial District Transportation Center an eye-catching appearance, turning a practical structure into a new symbol for the Philadelphia Zoo.